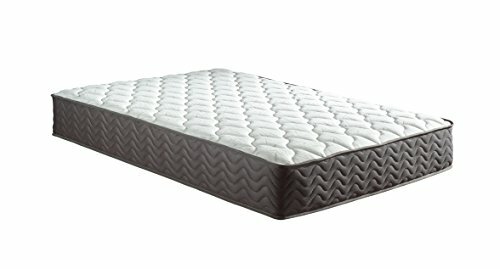 The air contained in the mattress is renewed 10 times a night. The advantage of a spring mattress is that it offers comfort and freshness while guaranteeing resistance to any event. There are different springs technologies and their quality depends on several criteria, including the diameter of the steel wire that composes them, and their quantity. Indeed, the larger the wire diameter, the firmer the mattress is. In the same way, the number of springs can considerably vary the comfort of a mattress and especially its resistance. The more there is, the more the body pressure is distributed on the surface, which allows the springs to retain their flexibility and wear less quickly. Otherwise, the longevity of the mattress will be less. 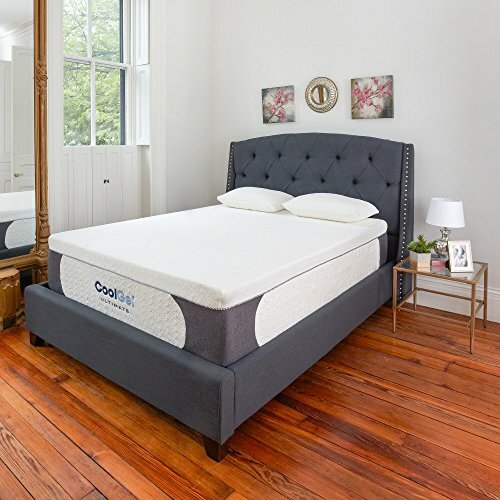 However, when choosing your future mattress, it must be taken into consideration that the number of springs can vary depending on their technology. Biconical springs, multi-turn, multi-active or bagged, each of them to its peculiarities, therefore, better compare all before making its decision. They are spiral-shaped springs placed over the entire length of the mattress and are connected in the width direction by spiral steel wires. They offer progressive support and firm comfort. Their reaction is proportional to the pressure exerted on the structure, that is to say, that they adapt to any type of morphology, regardless of the weight or the size of the person who is lying down. 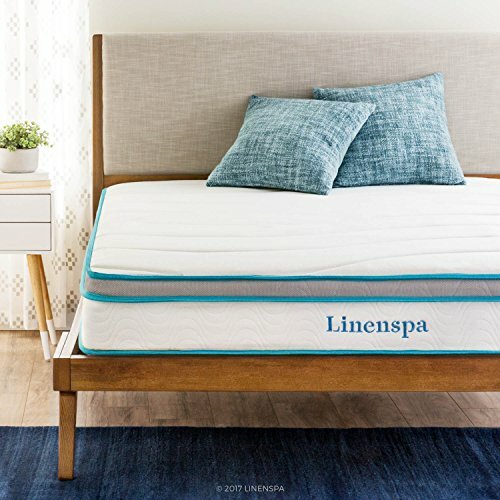 In addition, they are particularly recommended for people who sweat at night because they optimize the circulation of air inside the mattress and thus maintain a healthy and fresh environment. But their main advantage is their lifespan. Indeed, these springs made from steel ensure the deformability of the mattress will remain comfortable even after a few years. 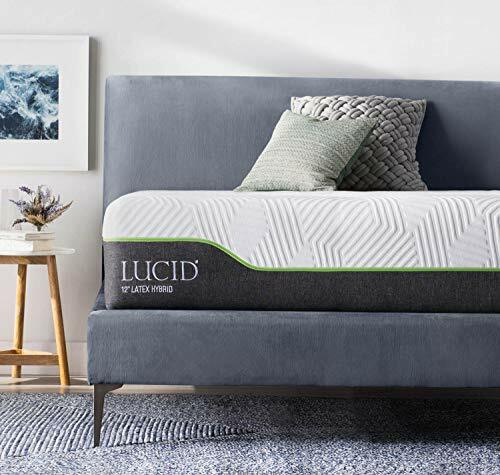 Finally, even if mattresses with this technology are considered entry-level, they offer all the features necessary to sleep well, and for a long time. 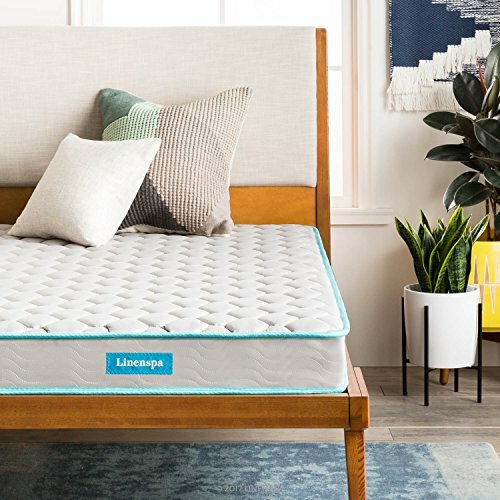 This technology, unique to the EPEDA brand, designates a single spiral steel wire drawn over the entire length of the mattress, which provides overall support for your body. 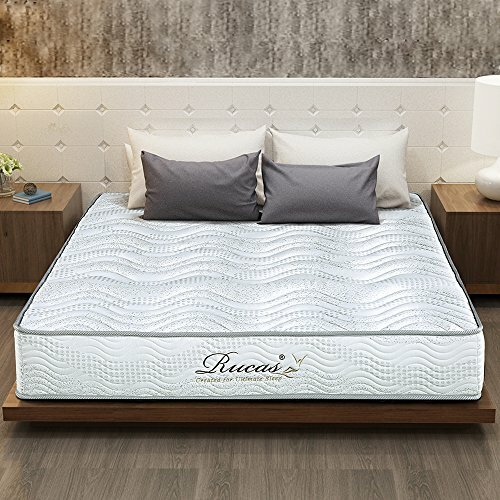 Thus, a mattress equipped with this technology adapts to all morphologies and offers a homogeneous support even for the most important weights. The other great strength of multi-turn springs is their good ventilation. Indeed, the permanent ventilation of the interior of the mattress makes it possible to reduce the humidity level to the maximum and thus to limit the proliferation of the bacteria in a fresh and healthy environment, which is not negligible for the people who sweat a lot the night! Also, it offers a good independence of sleeping, superior to that of the biconical springs, very appreciated by the couples. Finally, its life expectancy is guaranteed because it is generally composed of very resistant materials such as steel, cotton or wool, which retain their original shape for a long time. 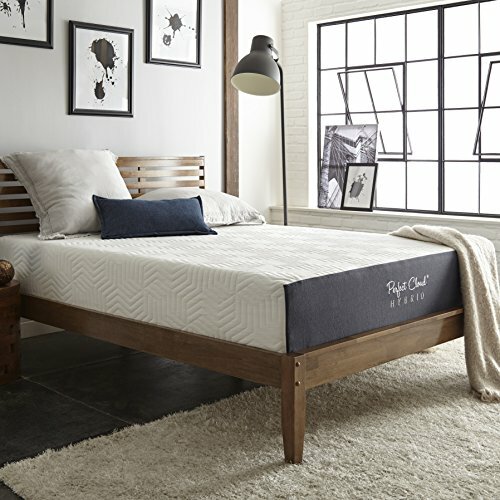 The purchase of a multi-turn spring mattress is a good way to sleep better and enjoy the sleep without spending too much money. This exclusive EPEDA brand innovation, patented in 2006, is a hybrid technology that combines suspension springs with zoned foam dampers. Designed to last an average of 10 years, the multi-active suspensions resist the time and guarantee the non-deformability of the mattress that will maintain the same quality. In addition, thanks to the zoned dampers placed in the heart of the springs, the vibrations are absorbed and the movements of the body perfectly accompanied for a comfort respectful of the morphology of each one. 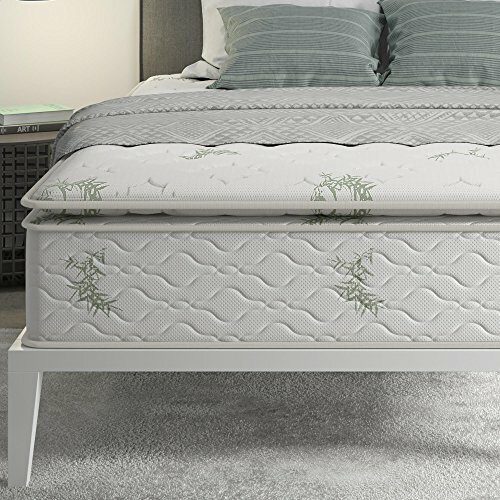 Finally, like many spring mattresses, the multi-active suspension promotes ventilation of the mattress to provide sleepers a healthy environment and optimal rest. Each spring is placed in a bag connected to the others. As a result, the springs can individually respond to the pressure exerted to provide the entire body with a perfect suspension. You benefit from excellent anatomical support thanks to a mattress adjustment to the different areas of your body, supported independently. This is important especially when pressure points inhibit blood circulation and are responsible for turning over. But if the pocket springs are so popular, it is because they give the mattress many benefits essential to sleep well. First of all, they offer excellent sleeping independence. You do not feel the movements of the person sleeping next to you, regardless of their size, since the springs that work are not the same. Plus, they will help keep your spine in optimal alignment to improve comfort and prevent back problems. Also, they provide optimal ventilation of the mattress and do not retain perspiration causing the proliferation of moisture. 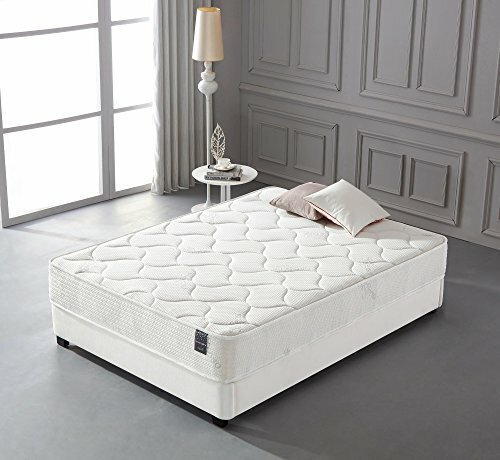 Finally, being very strong, the pocket springs guarantee a long life of the mattress. 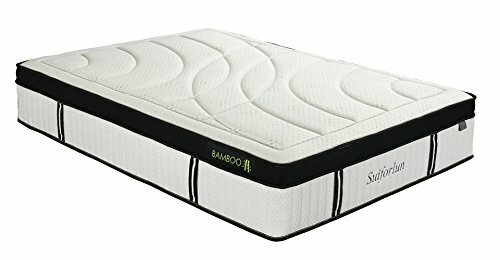 Finally, even if the comfort remains above all subjective, it is considered that the qualities of support and independence of sleeping are better with pocket springs than with other types of springs. 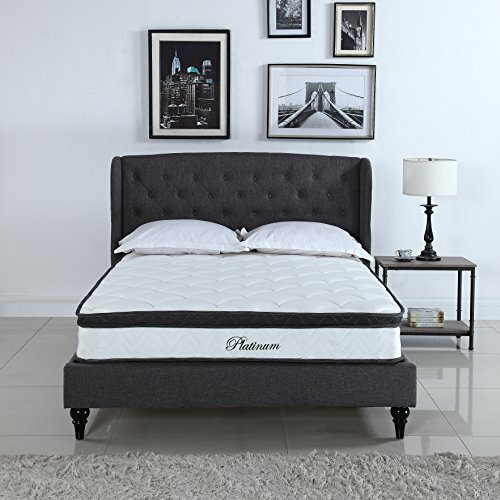 The brands have each developed their system so we invite you to compare the mattresses by clicking below.